The Canopi Bintan is a extremely popular Glamping (glamourous camping) 5-star resort that is almost fully booked for every month. They are even open for reservations up to two years in advance! There are more than 40 tents facing the sea, you can always enjoy the spectacular view of the beach and the refreshing sea breeze to embrace the best of nature! 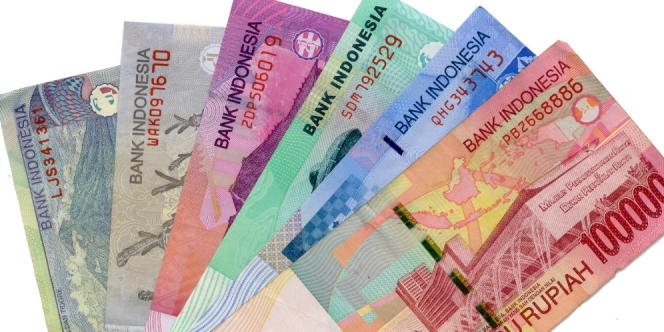 Remember to change your currency to Rupiah because Canopi does not accept other currency and all its activities are charge the same way. So if you want more fun under the sun, remember to change more money. Canopi Resort is famous for Treasure Bay, crystal clear and beautifully blue. Bring your bathing suits and swim wear to soak in the crystal clear lagoon and take a few shots on the lounge chair surrounding it. Canopi's glamping tents uses a type of hemp rope as their flooring. 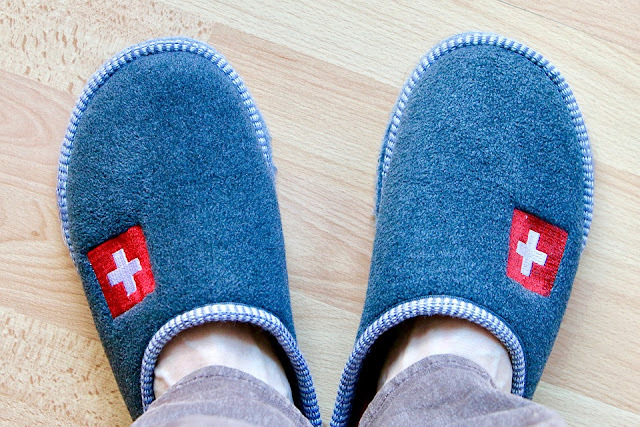 If you have sensitive feet or trying to avoid rug burn altogether, bring along a pair of room slippers for maximum walking comfort. There are no phones inside the villas and the distance of your villa could be quite far from the reception area. 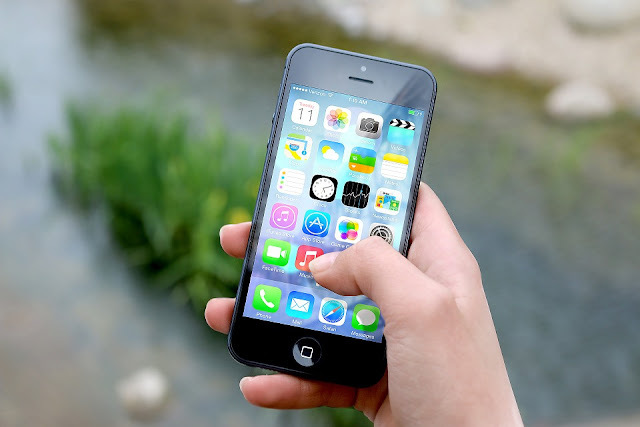 To ensure that you get the help you need, save their whatsapp number on your phone or rent a bike for the entire trip for quick access. Bintan is summer season all year round, sun protective gear is important! 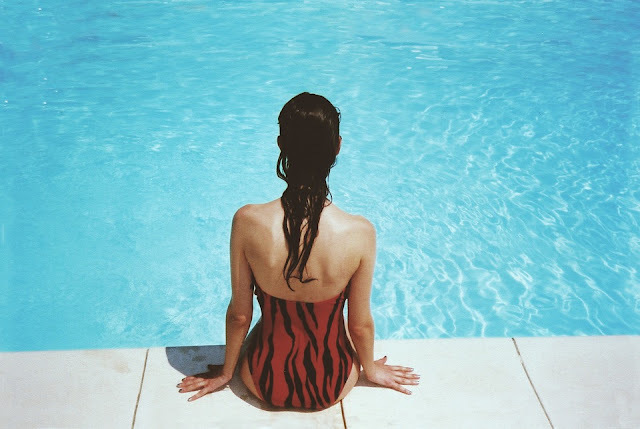 While it's great to get some Vitamin D, it is better to avoid getting sunburned. Remember to slap on some sunscreen before wadding in the lagoon! To ensure absolute serenity and privacy, Canopi Resorts is located far from most shops and getting food in the middle of the night can be difficult. Stock up some tidbits, snacks and cup noodles for a late night supper while gazing at the stars. My mum always tell me to keep my passport with me all the time, because it is what helps me get in and out of where ever I am. 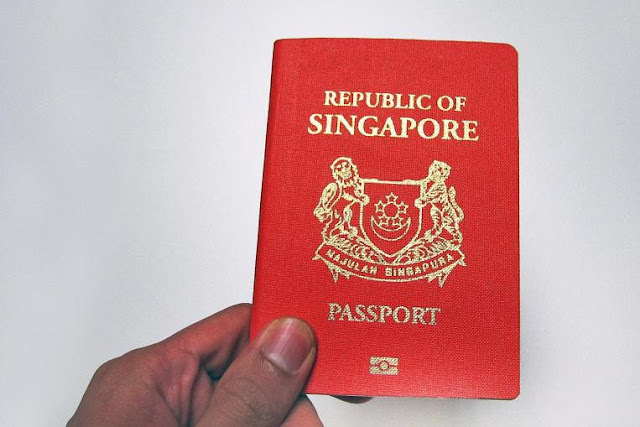 But don't be alarmed when Canopi's staff takes your passport at the custom, it is a procedure to assist you better during check in. They will return your passport as soon as they check you in. While in Bintan, do what the other tourist do. Book for a traditional balinese massage! Don't know where to book one? No worries, click here to find out how. 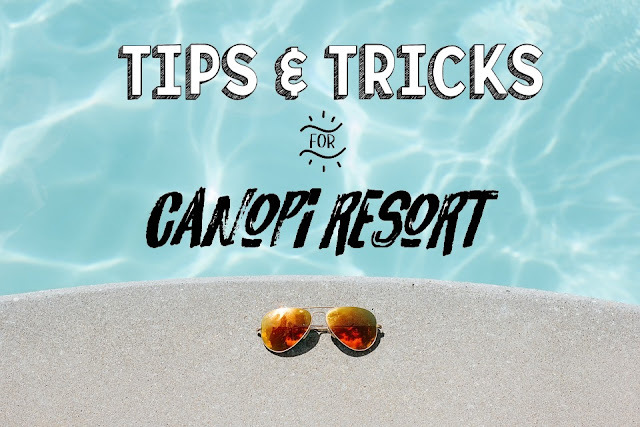 Canopi is great for some rest and relax. But it can get a little dull after awhile. Enrich your trip with outdoor activities, see the sights and beauty of Bintan. Don't let your holidays be one that stresses you out. Book with a trustworthy agent! Weekend go where handles everything from a variety of ferry tickets, villas, hotels, activities and packages to choose from. Start your holiday planning here now! Cheap Bike Rental Copenhagen Reserve best luxury motorcycle rental, bike rental service, rent a christania. Enjoy best place in Miami via luxury bike.